A rare opportunity in the North Loop with one of the most desired floor plans in the building. Featuring solid hardwood floors, huge walk-in closets in each bedroom, French doors balcony, and custom features including your own built-in wine rack. Come see this versatile home before it's gone. Directions: East 394 to Washington Exit, left on 2nd Street North, complex on left after railroad bridge. I was searching for a Property and found this listing (MLS #5146098). I would like to schedule a showing for 401 N 2nd Street #514 Minneapolis, MN 55401. Thank you! I was searching for a Property and found this listing (MLS #5146098). 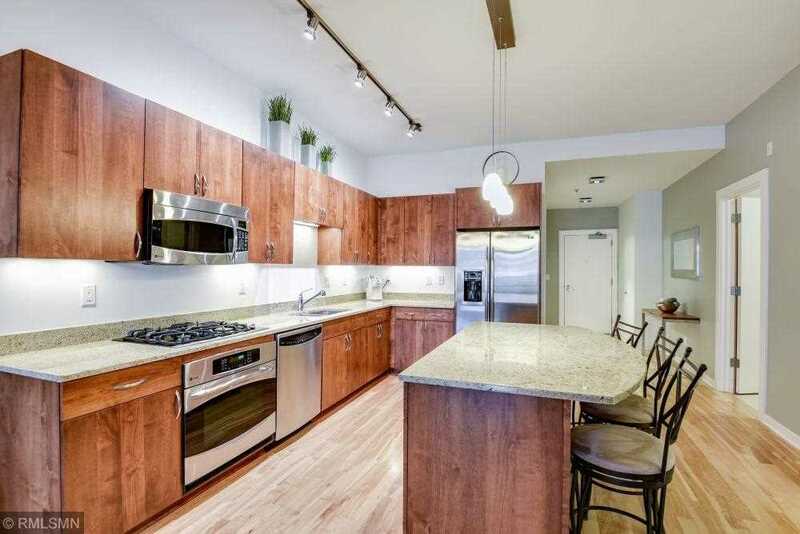 Please send me more information regarding 401 N 2nd Street #514 Minneapolis, MN 55401. Thank you! Listing provided courtesy of HomeAvenue - FSBO. MLS® 5146098: This property at 401 N 2nd Street #514, Minneapolis, MN 55401 is located in the North Loop subdivision and is listed for $470,000. MLS® 5146098 has been on the market for 73 days.